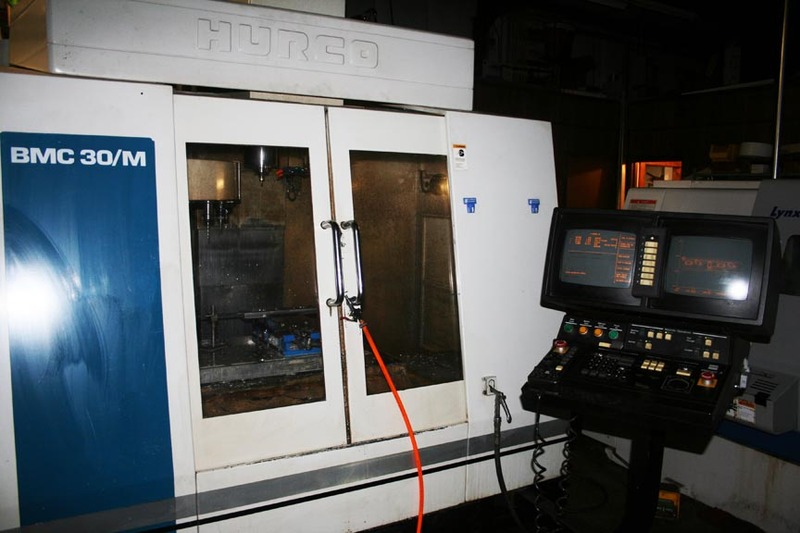 2 Hurco BMC 30 Machining centers. 2 Doosan Lynx 220 LM CNC Lathes with live tooling on the torrets. 1 MTA Tracer V-65E Bar feeder. 1 MTA Tracer Vs-65E Bar Feeder. 1 Boyar Schultz 2A618 Surface grinder. 3 Manual Bridgeports w/read outs.